A man by the name of Michael Williams, 44, has turned himself in to authorities for the murder of Sutton Tennyson. As previously reported, Tennyson, the 37-year-old ex-finacè of reality star Angela Simmons, was found dead from multiple gunshot wounds inside a garage at a southwest Atlanta home Saturday, Nov. 3. Williams turned himself in to police earlier today (Nov 7) to face charges in the death. 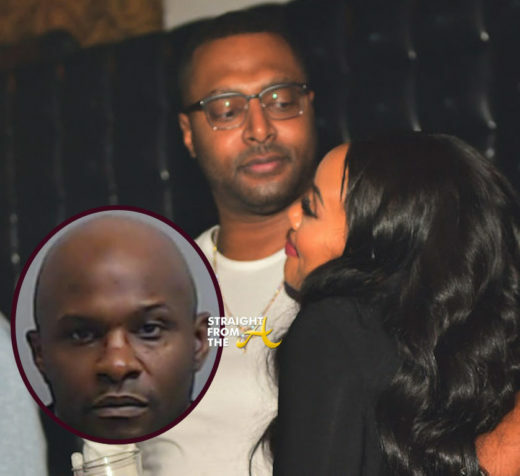 Very disturbing news hit the net this morning as Sutton Tennyson, who was once engaged to Angela Simmons, was shot and killed Saturday at his SW Atlanta home. Socialite Angela Simmons (and her 30 inch weave) rep’d the “A” as she played co-host to a Sunday afternoon day party yesterday (May 28, 2017). 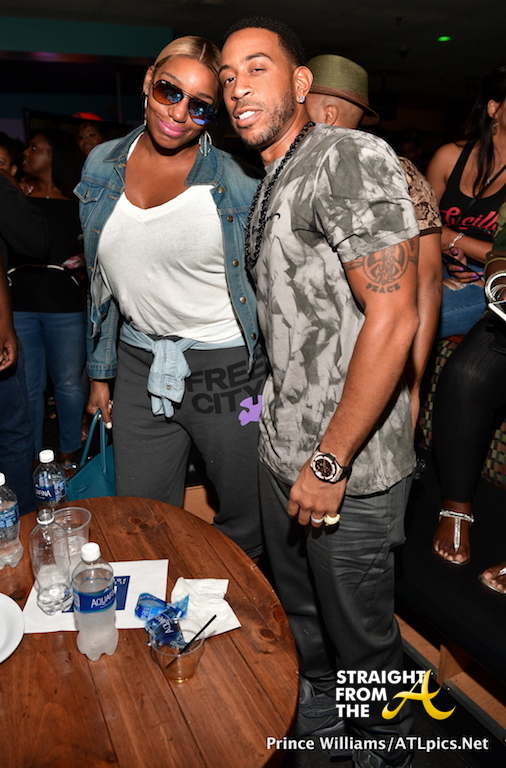 The event was held at Suite Lounge in Atlanta and Simmons’ co-host for the event was Jim Jones. It’s official. 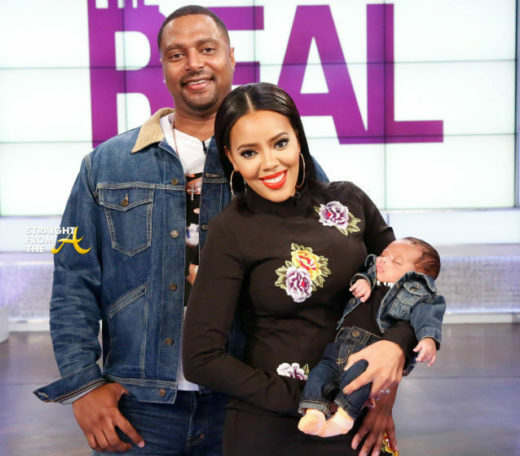 Angela Simmons is pregnant with her first child! It’s been speculated for weeks that the fashionable reality star was with child and now, Simmons has finally confirmed everyone’s suspicions. 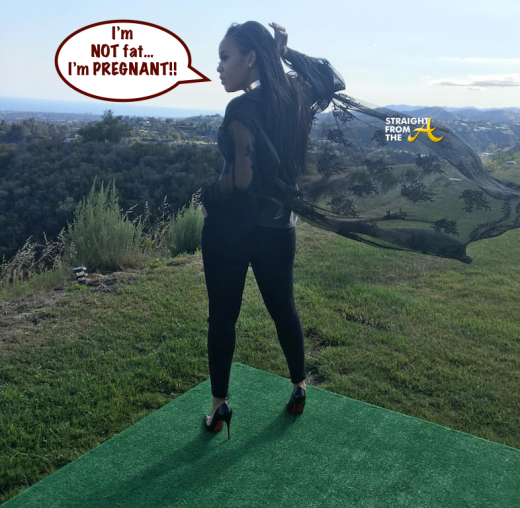 Angela took to Instagram a few hours ago to announce the news after the paparazzi caught her (and her baby bump) out in Los Angeles with her fiancé.